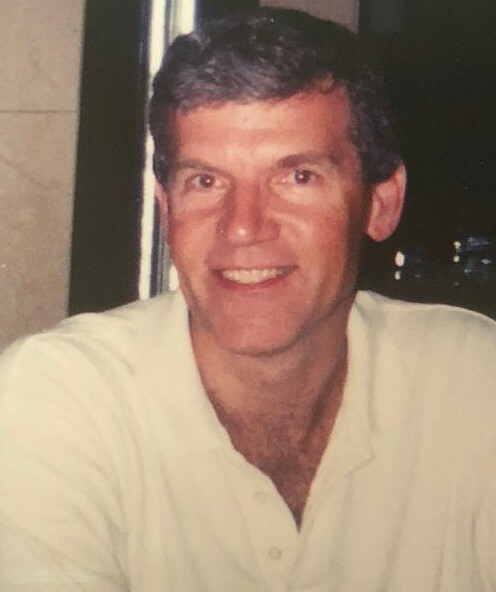 Randall Alan Roehl of Bridgewater, New Jersey passed on August 31, 2018 with his family by his side, after a battle with Parkinson's. He was born to Verla Fae Jones and Robert Eugene Roehl on October 4, 1950 in Midland, Texas. Randy graduated from Pelham Memorial High School in Pelham, New York, and then earned a Masters of Science and Ph.D. in Microbiology from the University of Connecticut at Storrs as well as an MBA from Stern School of Business at New York University. He met Phoebe Hastings at Pelham Memorial High School and they were happily married in 1977. They lived in Rocky Hill, Connecticut, Richmond, Virginia, and Germantown, Maryland before moving to Bridgewater, New Jersey in 1984. Randy dedicated his life to his family, friends, career, and other professional activities. He worked over thirty years in the pharmaceutical industry, starting in R&D and then spending the latter part of his career as a Business Product Licensing Executive. Randy was very involved in local affairs and served as President of the Bridgewater Baseball League. He was instrumental in the development and construction of the five-field Prince Rodgers Baseball facility currently in use by thousands of children in Bridgewater. Randy was licensed as a general aviation pilot. He also earned the rank of Eagle Scout in the Boy Scouts of America. In addition, Randy loved working on cars which culminated in the complete restoration of a 1970 Pontiac GTO enjoyed on Friday Cruise Nights in Somerville, New Jersey. Randy is survived by his wife Phoebe, two children Carter (Lindsey) of Rye and Skylar of Manhattan, two grandchildren (Emerson and Leighton). He is also survived by brothers Timothy(Madelyn), Robert (Katrina), and Stephen (Debbie) of Oklahoma and Florida. Family, friends and others are invited to The Presbyterian Church at Pluckemin, 279 Route 202-206, Pluckemin, New Jersey 07978 at 2:00pm on Sunday, September 16, 2018, to share stories, relive memories and celebrate Randy's life. In lieu of flowers, the family requests contributions be made to the Michael J. Fox Foundation for Parkinson's Research, The Presbyterian Church of Pluckemin Medical Equipment Ministry, or musicandmemory.org.